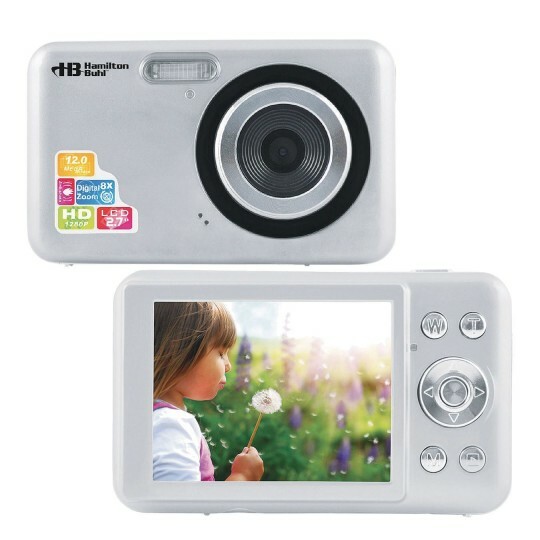 12-megapixel digital camera. 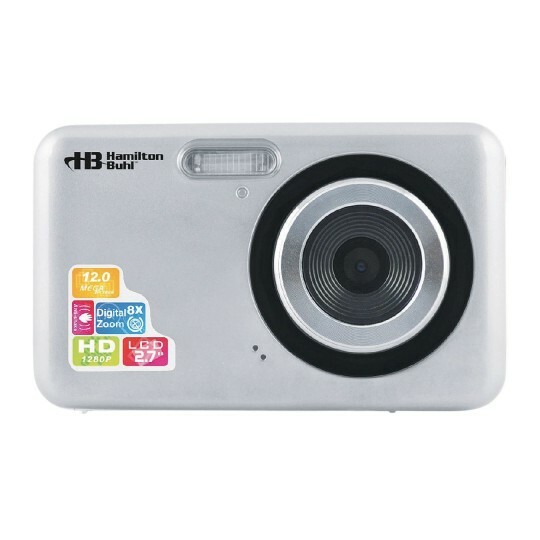 Features camcorder, anti-shake, smile capture, face detection, 2.4” LCD display, 4X digital zoom, and built-in flash. 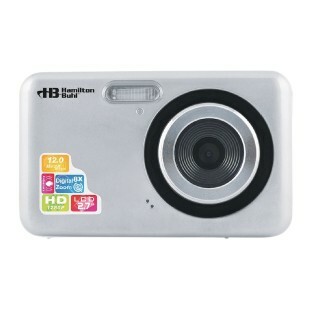 Includes 4 GB SDHC card, rechargeable batteries, software, wrist strap, camera pouch, and user’s manual.